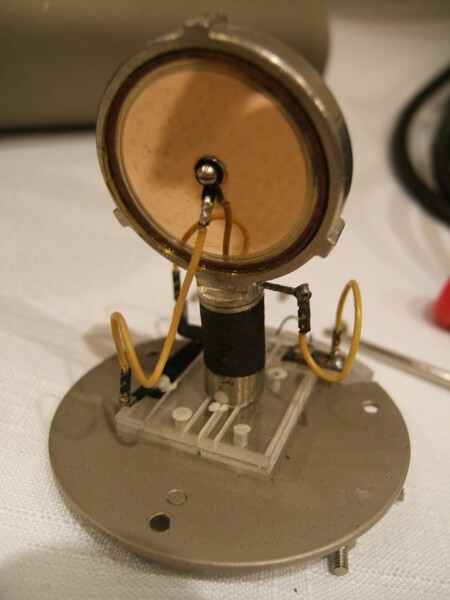 This page addresses clients needing to have their vintage and contemporary microphones "reverse aged" from damages occurring during recording sessions, be it drops, stand failures, excited drum performances; you name it...! 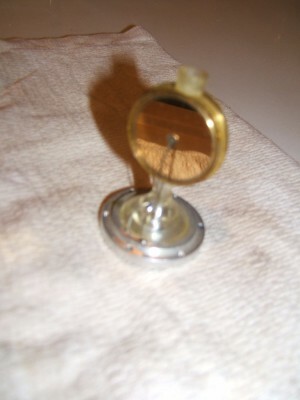 Through various polishing and cleaning techniques, the early luster of your microphone can be restored to a reasonable facsimile of a museum quality presentation. Preventive finishes are applied to slow a new aging process and prevent against future oxidations and wear. Manufacturer body badges have been restored as well. A good capsule clean always brings back the clarity of a capsule once known for wide response and "airyness"
Since each aging process and dent is a unique occurrence and history, please contact us for a discussion of your situation and a price quotation at ph. 586-786-1767. Some pretty cool things have been done for some pretty happy clients!